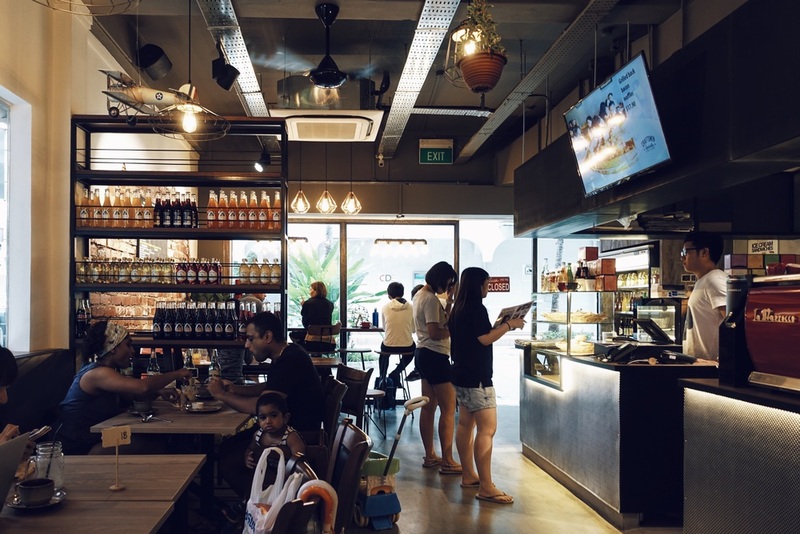 Craftsmen Specialty Coffee has been a favourite choice for the east, with its flagship outlet at Siglap. We were thrilled to hear they have expanded to Novena, making it probably the second cool cafe in the neighbourhood, apart from The Clueless Goat. The cafe has retained much of its style and character in the design. The familiar pipe lamps and metal and wood structured furniture as well as the concrete floor made up its industrial look. In terms of its layout, I still prefer the Siglap branch as its neater and more pleasant to the eyes. I had good memories of its Butter Croissant and I wanted to try it again. It came with several options like salmon, cheese or scrambled eggs, which was the one I chose. 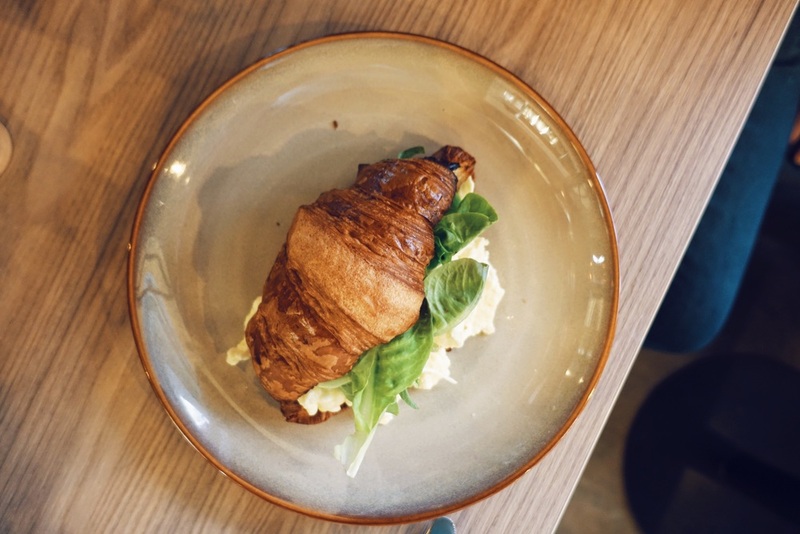 The croissant was as fragrant, fluffy and deliciously buttery. Scrambled eggs were soft but it would have been better if it came with more seasoning. 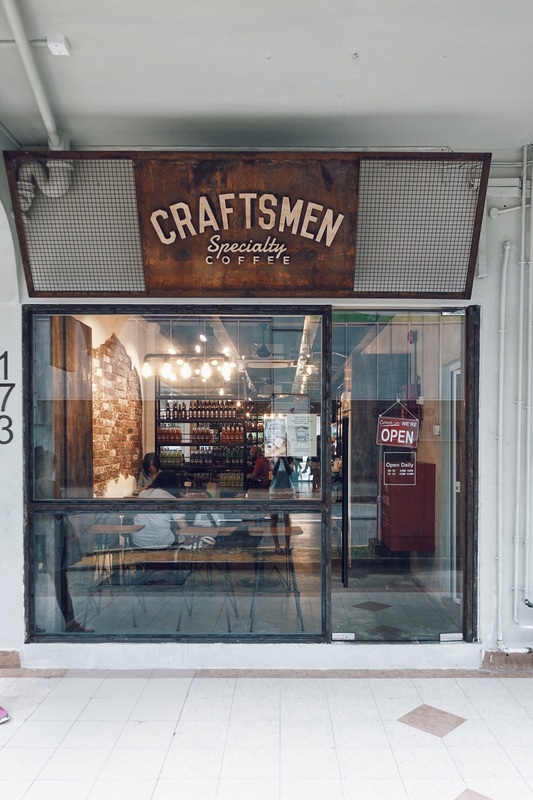 I always have a good experience of Craftsmen, and this outlet at Novena gives the extra touch of a quieter ambience. It would definitely make a good choice for brunch in the area.